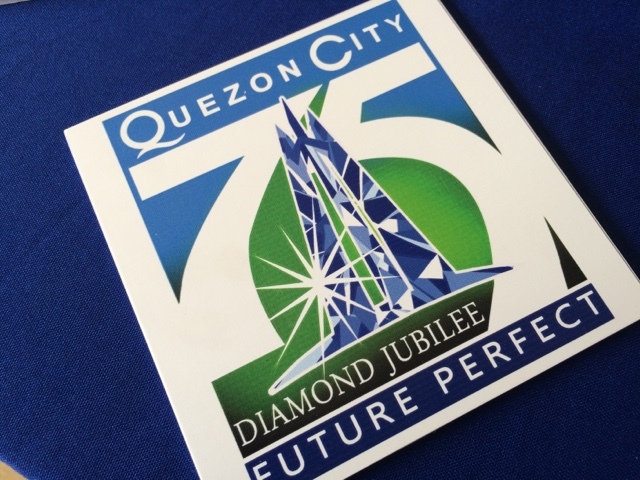 Quezon City's 75th Diamond Jubilee just had to be seen online and we're up to something good this weekend so we roamed the streets of this glorious city. We went to three different places yesterday with my fellow Team Suspects (Rodel, Earth and Ruth) plus a couple more bloggers (Angelyn and Marco Demo, Gracee, Iyane, Kat) so people could see the nice things the city has to offer. Here's a rundown of things we went to yesterday. ETON Centris, Bantayog ng mga Bayani and Banawe's Chinatown. Although I wasn't able to hop on to Chinatown, I was able to cover the Mardi Gras thingy in Tomas Morato which is equally spectacular! See what I mean? Now this is just the tip of the iceberg, we're also going to watch a rock concert with Parokya Ni Edgar and Rocksteddy this 7PM at the Quezon City Memorial Circle. Best of all, it's FREE so just bring your friends and family. Come one, come all!